The researchers monitored 1,783 people from 320 households in Managua during the three flu seasons between 2015 and 2017. Overall, 87 people became ill with influenza A and 58 with influenza B. As defined by body mass, obesity was found in 2 percent of the people up to age 4, 9 percent of those ages 5-17, and 42 percent of those ages 18-92. Obese adults with two or more symptoms of influenza A (n=62) shed the virus 42 percent longer than non-obese adults–5.2 days compared to 3.7 days. 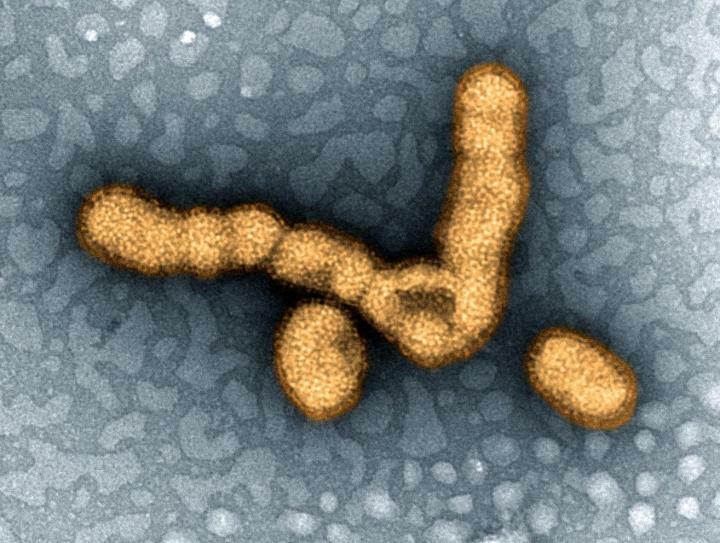 Obese adults with one or no symptoms of influenza A (n=25) shed the virus 104 percent longer than non-obese adults–3.2 days compared to 1.6 days. Obesity was not a risk factor for increased viral shedding duration in children ages 5-17 or for adults with influenza B.